Investing in mutual funds is one of the best ways to generate capital appreciation. 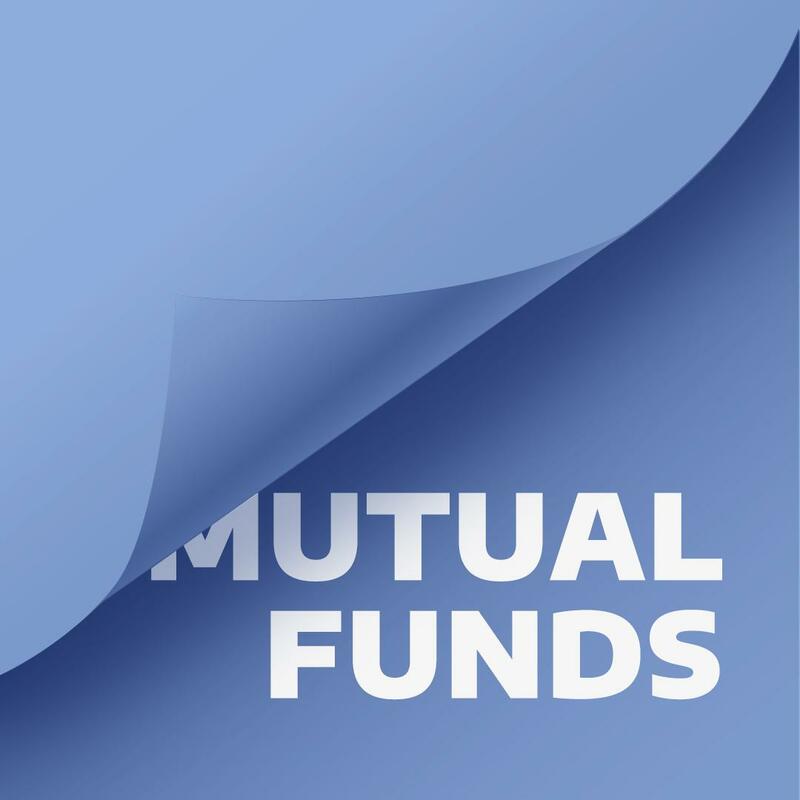 Mutual funds can help you reach your financial objectives with ease. 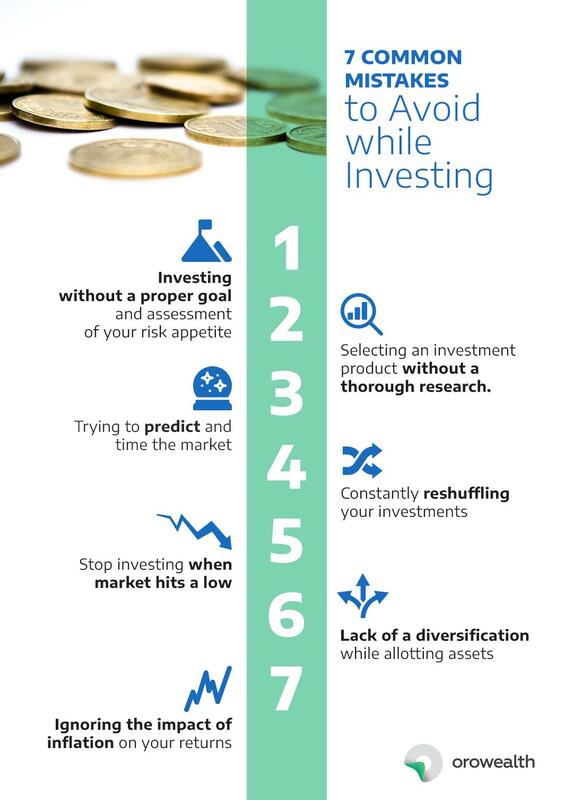 However, there are some common mistakes, which you should certainly avoid while investing. Investing Without a Goal: Investing in mutual funds without a financial goal is like crossing the road with a blindfold on your eyes. A goal gives you direction to your investments and helps you be on track. Timing the Market: Market is highly volatile. No one and we know it for a fact, that no one can actually time the market perfectly. So believe in your investment decision and trust your financial advisor. Keep it simple. Reshuffling a Lot: Investments need a certain period to mature before they generate returns you expect from them. During such incubation period, you must be patient and should not constantly reshuffle your portfolio and let your investments settle in the market. Pulling Out Your Investments During a Market Crash: Many investors do not realize that a market crash is a great opportunity for investment. They panic and pull out their investments. It is wise to first secure your current investments and then look for some good bargains in the market during a downfall. Lack of Diversification: Putting all eggs in one basket is always risky. We all know that. The same is applicable to your investment portfolio. You need to have ample diversification in your portfolio that will help you tackle the risk in the market. 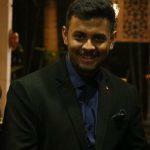 Ignoring the Impact of Inflation: Inflation plays a big role in your life. People generally tend to miss out the impact of inflation on their lives in the long run. As such, their investments do not help them tackle inflation when they mature. You must seriously consider the inflation factor before investing.